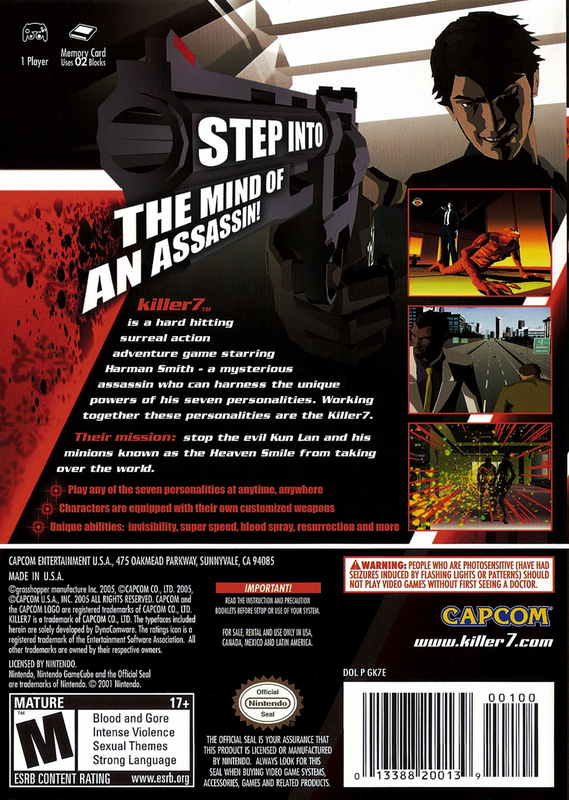 Краткое описание: Step into the mind of an assassin! 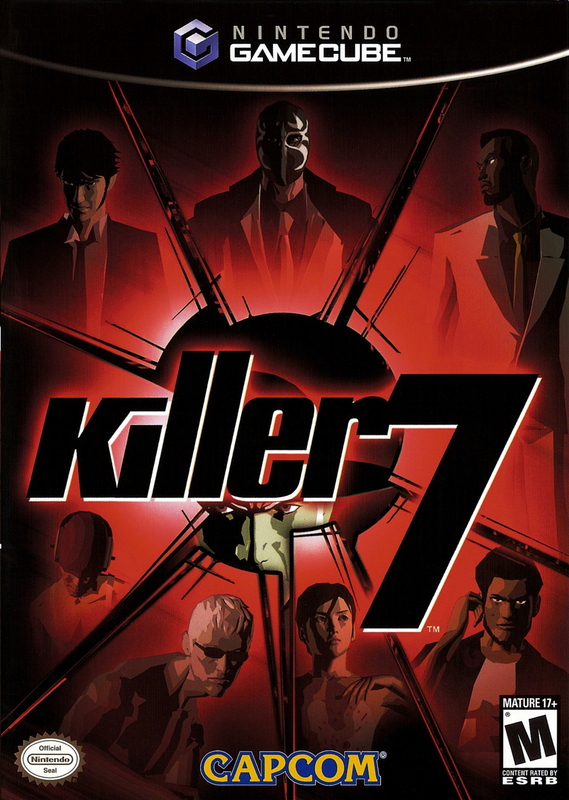 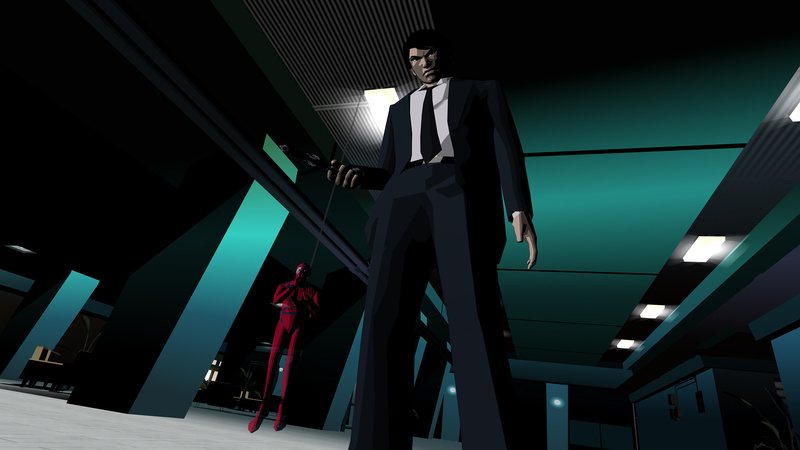 Killer7 is a hard hitting surreal action adventure game starring Harman Smith - a mysterious assassin who can harness the unique power of his seven personalities. 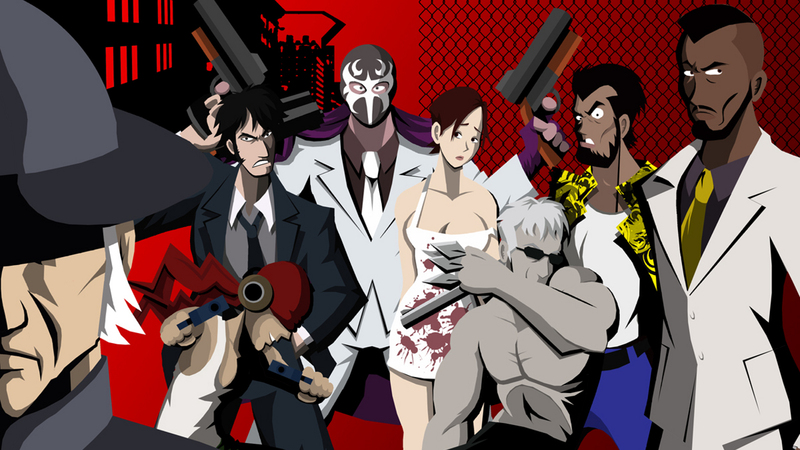 Working together these personalities are the Killer7. 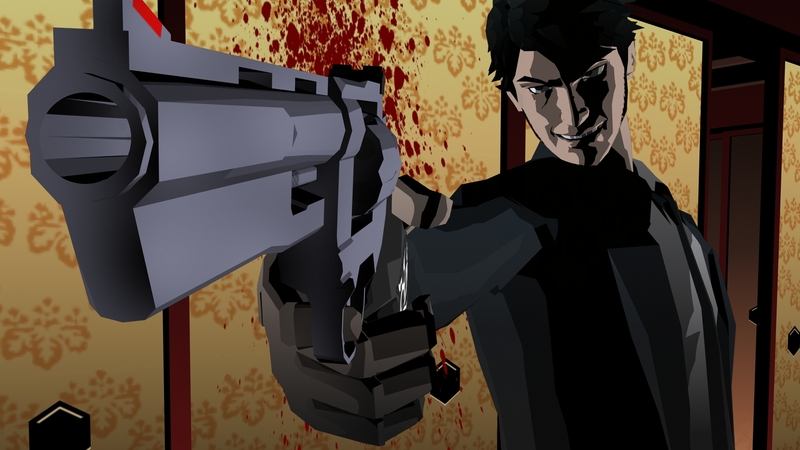 Their mission: stop the evil Kun Lan and his minions known as the Heaven Smile from taking over the world. 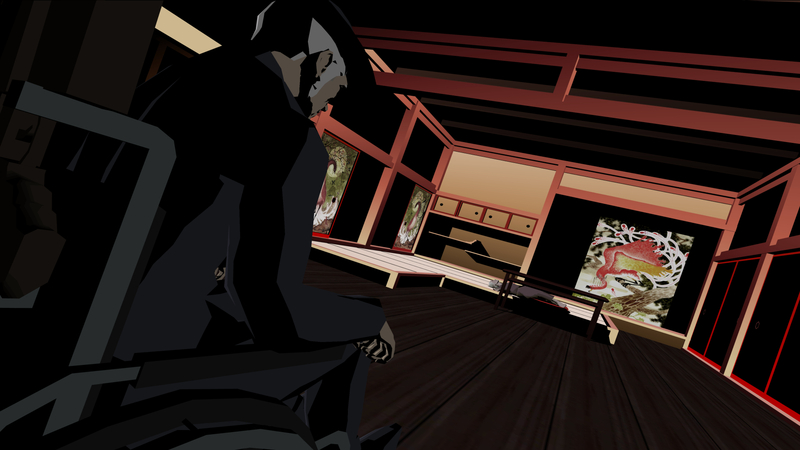 Step into the mind of an assassin! 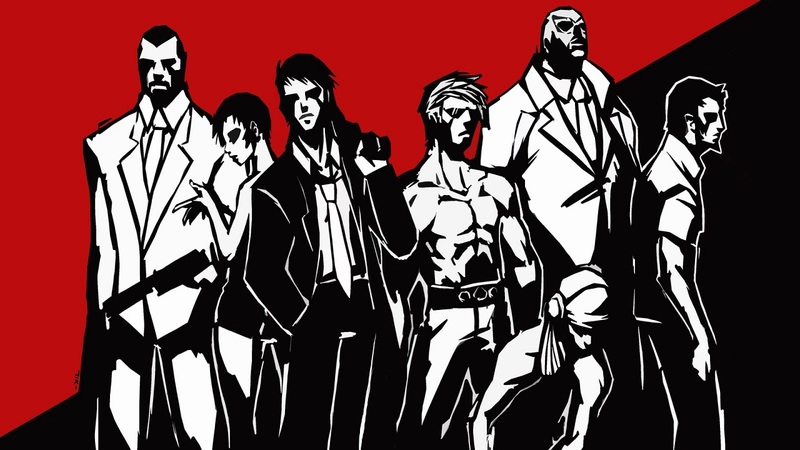 Their mission: stop the evil Kun Lan and his minions known as the Heaven Smile from taking over the world.